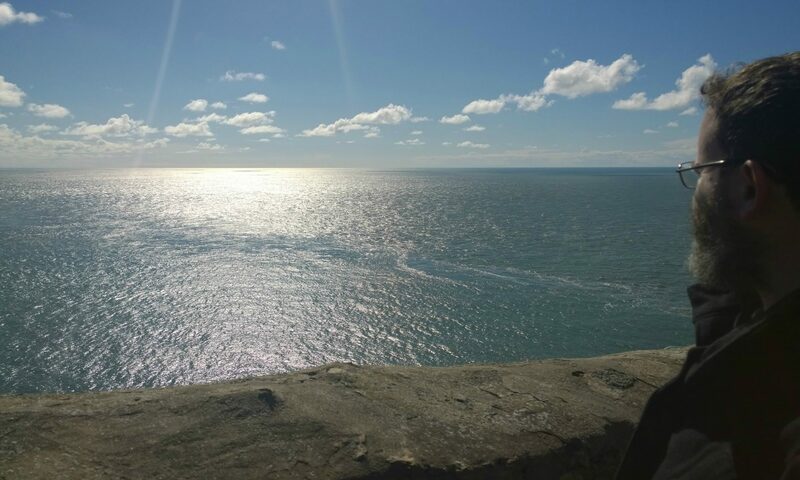 What is important about this is not just that the crimes alleged are so different, but the nature of the alleging. Despite being accused falsely of the terrible “crime” of laying a wreath for terrorists – quite the opposite he was laying one for the victims of an Israeli attack that killed 10s of civilians. 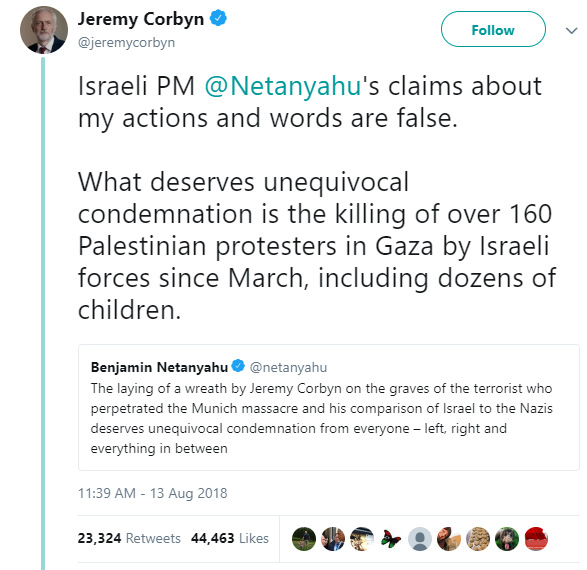 Despite this attack on him for something he had not done, he did not even accuse Netanyahu of lying, Jeremy just said that his statement was false. He did not accuse Netanyahu of murdering the protesters, he just said that they were killed. This shows his character to be so superior, that not supporting him in this battle would, for me, be a failing of my character I could not tolerate. Jeremy’s enemies have been desperate to find something- anything- in Jeremy’s past to be evidence of some kind of antisemitic talk. They can only find him criticising Zionism. As a lifelong campaigner against racism his criticism is part and parcel of rejecting racism. For many years the UN had a position recognising Zionism as a form of racism. This goes to the core of the battle happening now inside labour. The Israeli lobby is trying to push the nonsense that any criticism of Israel or its supporters is some kind of racism. It is absurd. These attacks because of their absurdity will not harm Jeremy, but help him. You know a man by his enemies. When his enemies attack, relentlessly with lies and are themselves steeped in their own sins, you know the man.